TAI-PÍ TP Hand blown glass carafe made from Bohemian Crystal. 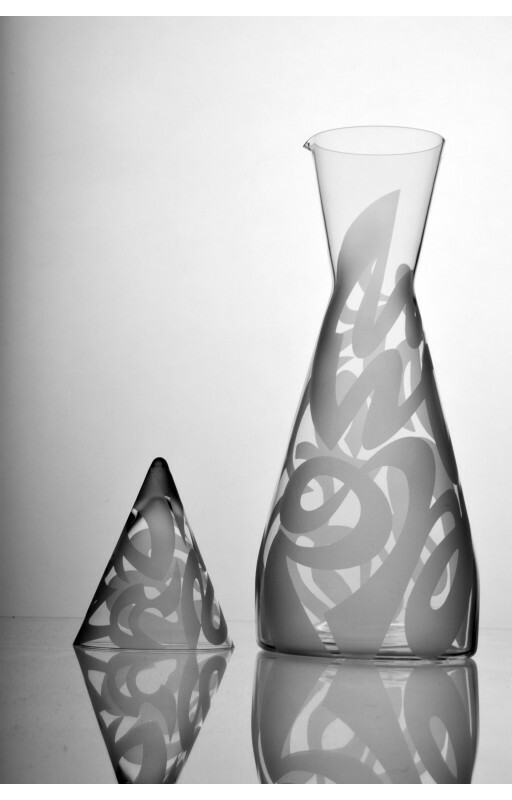 > TAI-PÍ TP – CARAFE FOR WINE OR WATER, HAND BLOWN GLASS, MADE FROM BOHEMIAN CRYSTAL, SANDED DECORATION, LIMITED COLLECTION. 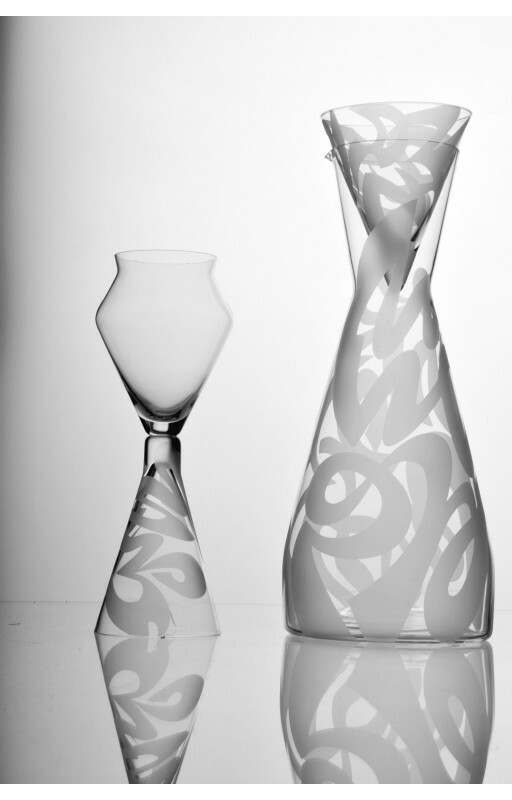 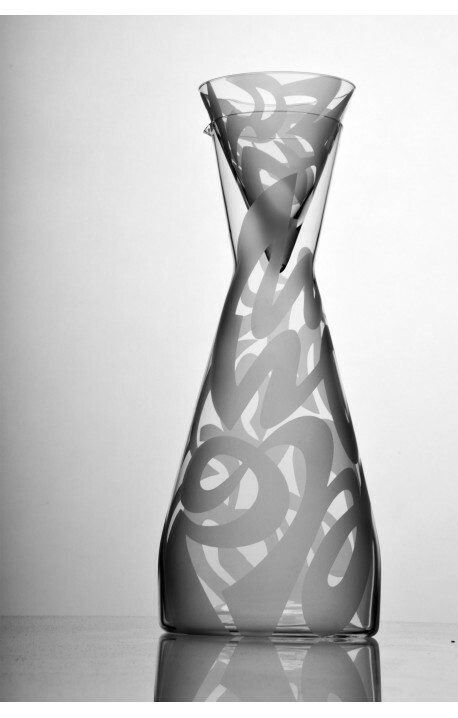 TAI-PÍ TP – CARAFE FOR WINE OR WATER, HAND BLOWN GLASS, MADE FROM BOHEMIAN CRYSTAL, SANDED DECORATION, LIMITED COLLECTION.